If you learn just a few basic skills you can make much more use of your StudioPress theme and your website. If you need basic WordPress training such as how to make web pages, blog posts and navigation bars etc. 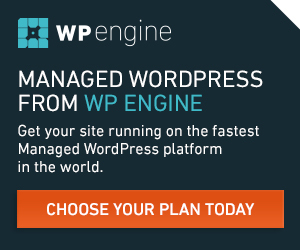 I highly recommend that you invest in a lifetime membership to the wp101.com training course. If you can use WordPress there are a few skills that will really make your StudioPress theme shine. Once you know how to use WordPress you will need a few extra skills that are specific to StudioPress themes. The Featured Page Widget is very similar to the Featured Post Widget. But because posts have many features that pages do not, the Featured Page Widget is slightly less powerful than the Featured Post Widget. 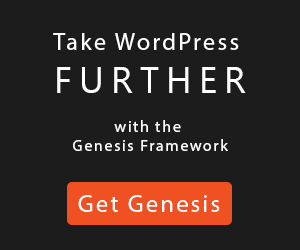 View this video tutorial to learn how to use the Genesis Featured Post Widget. In the demo home pages of some StudioPress themes you will see buttons that link to specific pages inside the site. Adding these buttons is easy, once you know how. This video tutorial shows you how to add buttons to text widgets in StudioPress themes. This video tutorial shows you how to add code to these StudioPress themes. You’ve probably seen newsletter sign up boxes in the sidebar or below blog posts of StudioPress themes. 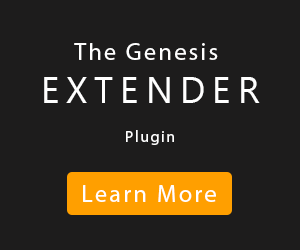 The easiest way to do this is with the Genesis eNews Extended plugin. I’ve made a video tutorial to help you learn how to add your own mailing list sign up forms. The StudioPress demo sites for some themes such as Altitude Pro and Remobile have large images placed in text widgets on the home page. This tutorial explains how to add those images. In several StudioPress themes there are large background images on the home page. You change these images using the Customizer. This short video explains how.